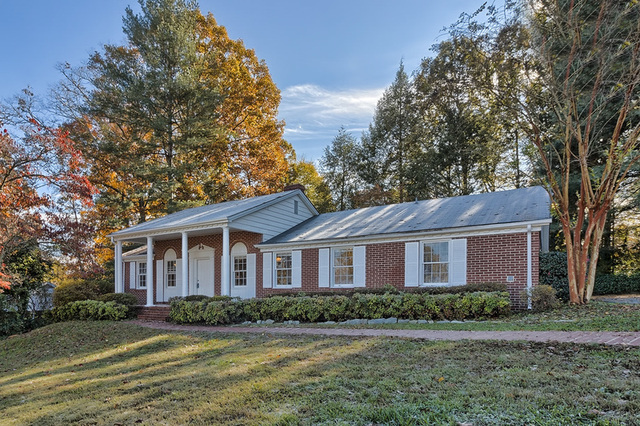 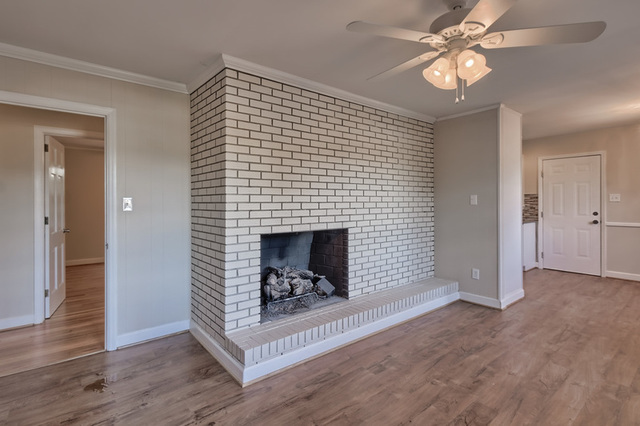 This 3 Br., 2 Ba home has been stylishly remodeled and is move in ready. 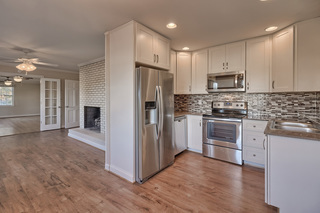 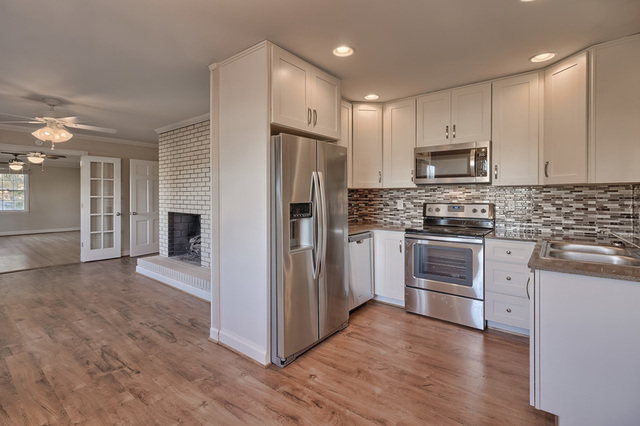 The kitchen features quartz countertops accented by new: backsplash, cabinets and stainless steel appliances. 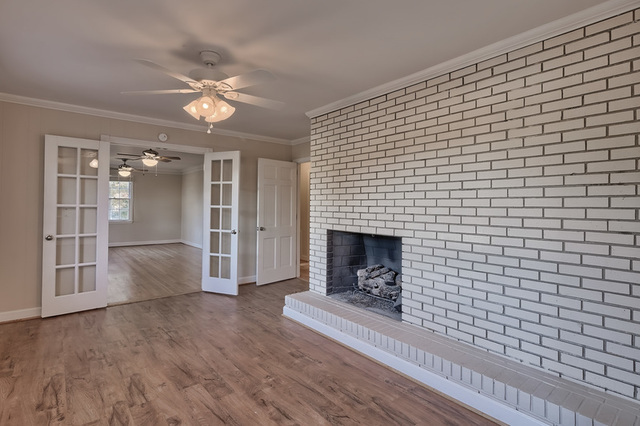 This 3 Br., 2 Ba home has been stylishly remodeled and is move in ready. 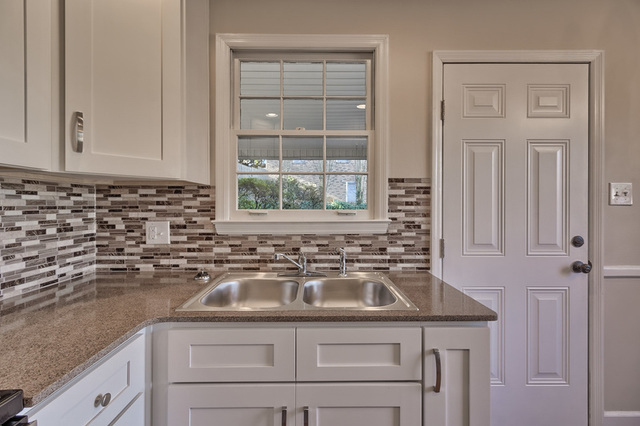 The kitchen features quartz countertops accented by new: backsplash, cabinets and stainless steel appliances. 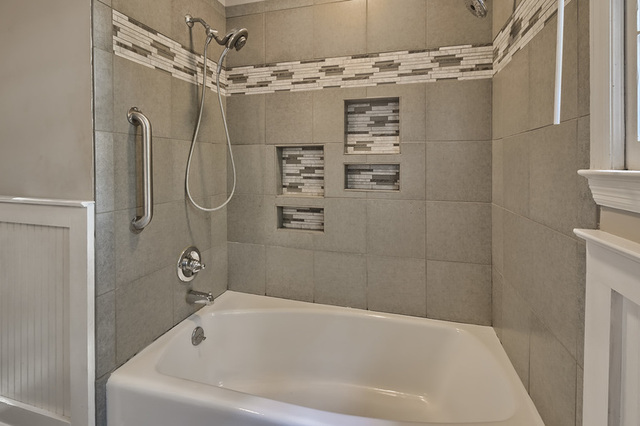 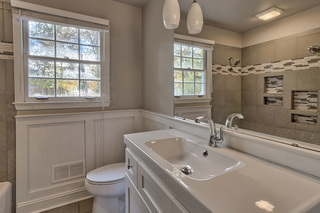 The bathrooms include new tile and vanities. 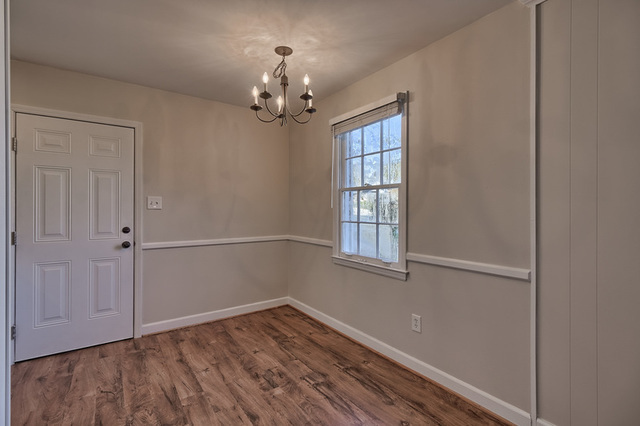 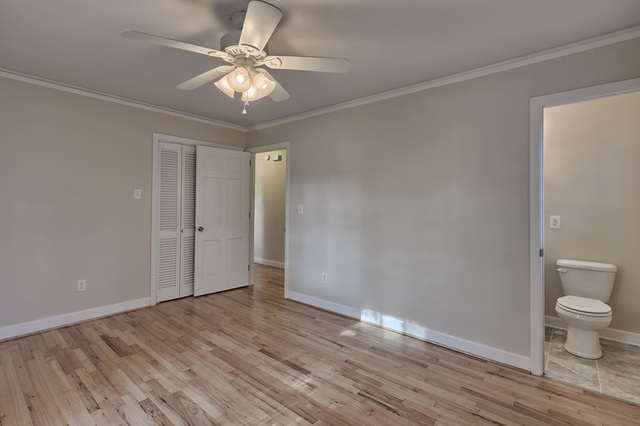 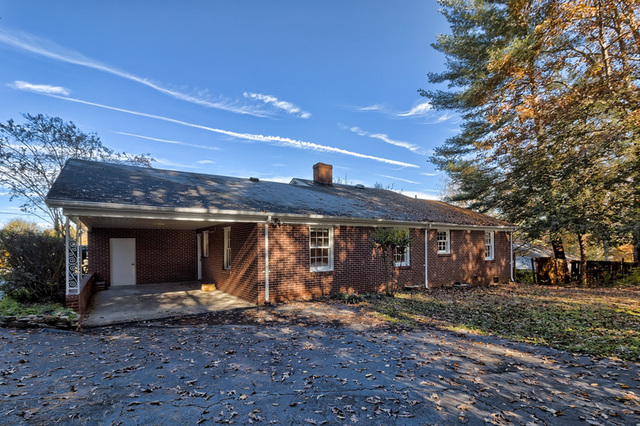 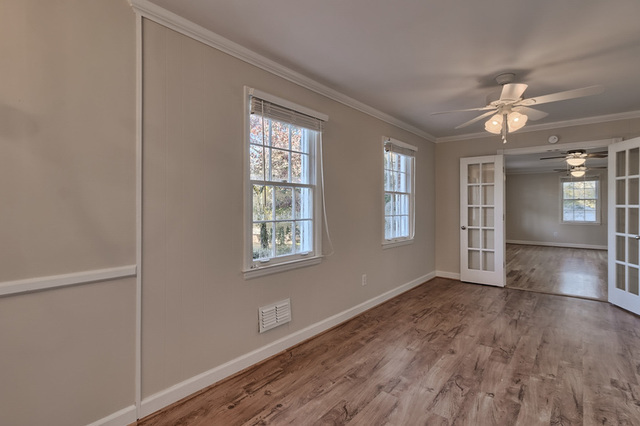 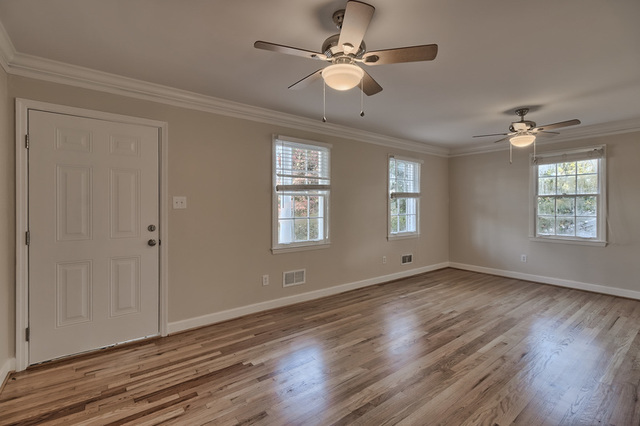 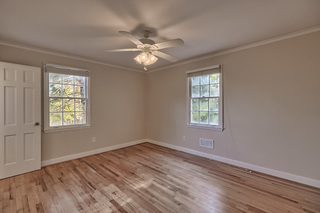 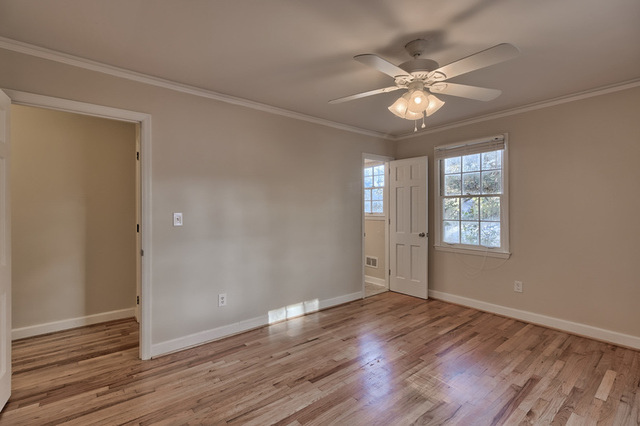 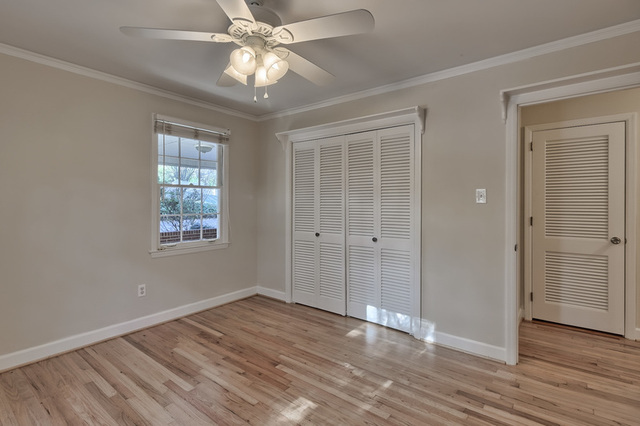 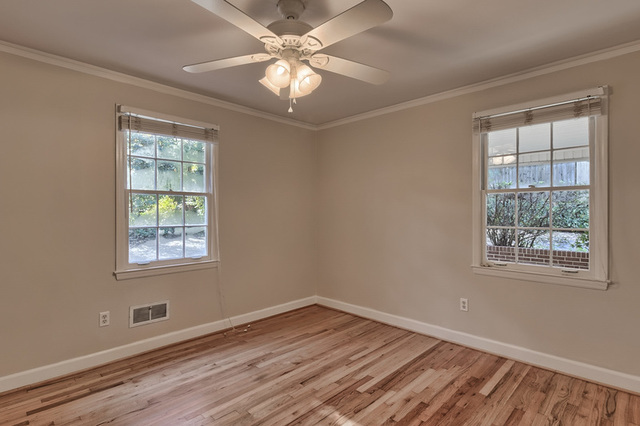 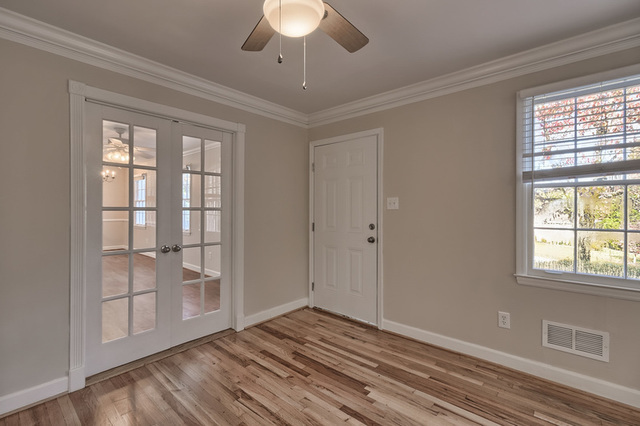 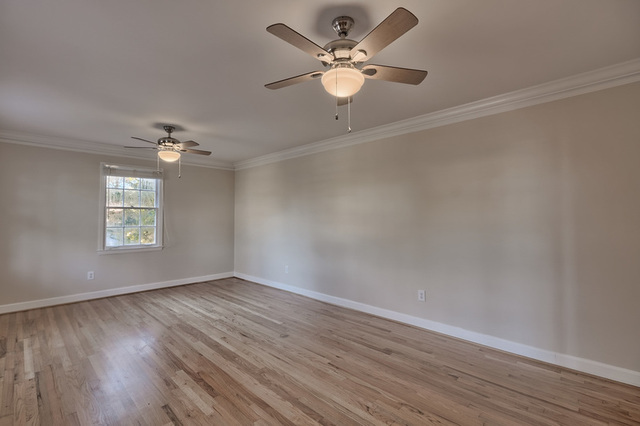 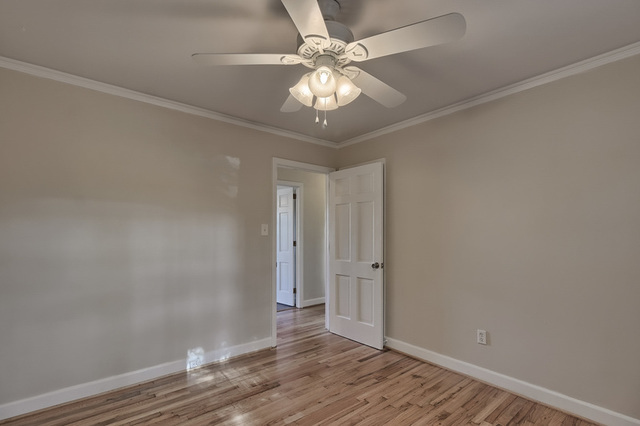 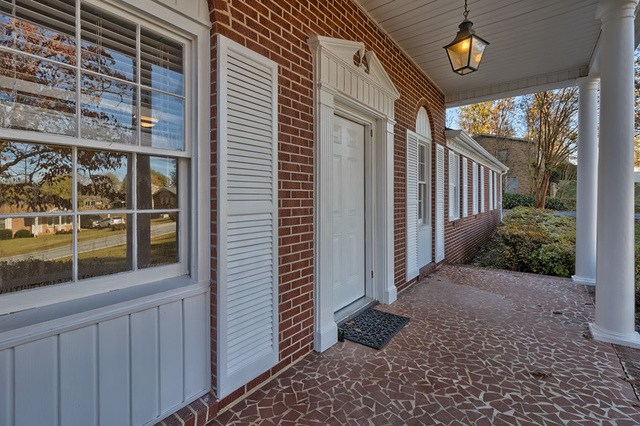 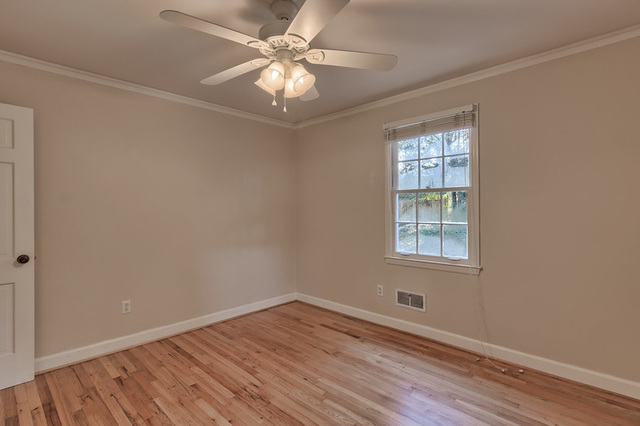 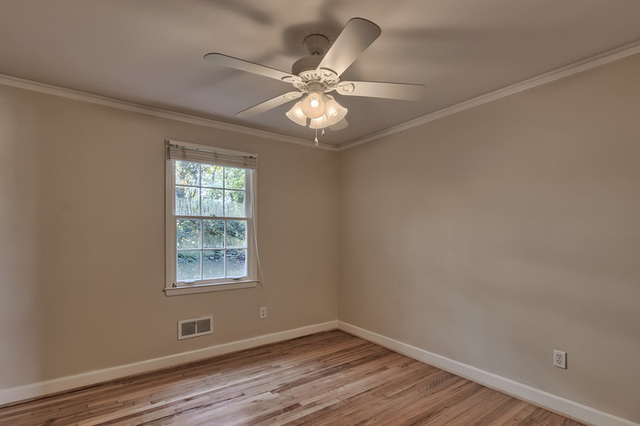 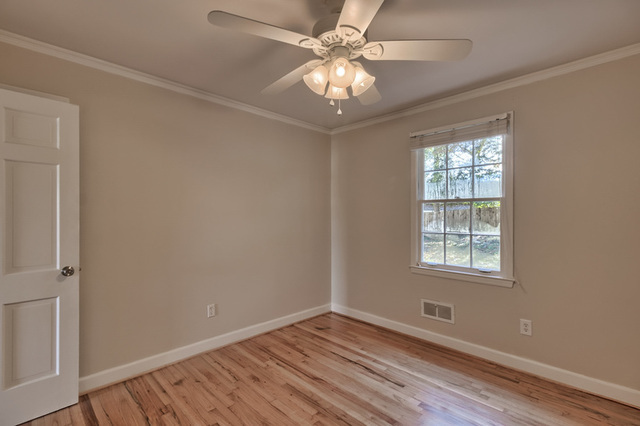 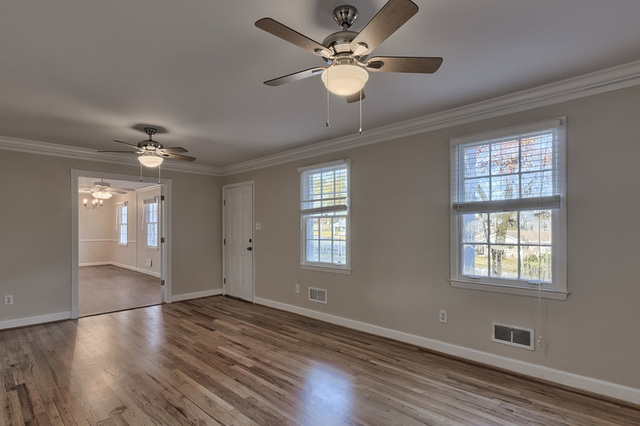 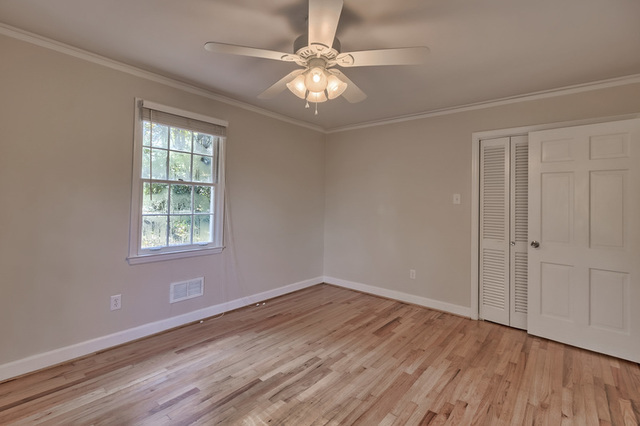 Additional updates include: fresh paint, refinished hardwoods, electrical system, and exterior paint. 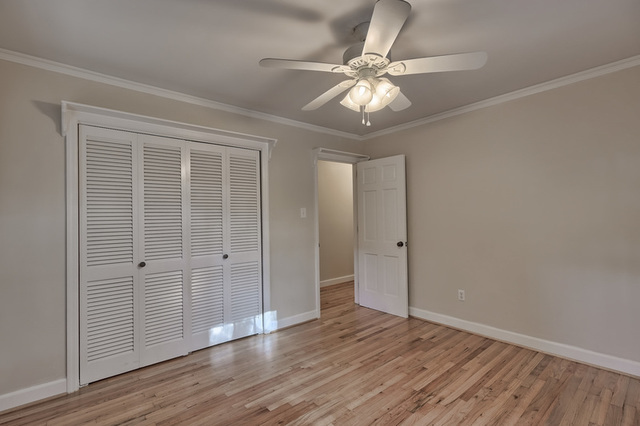 The HVAC units were updated in 2013 & 2017. 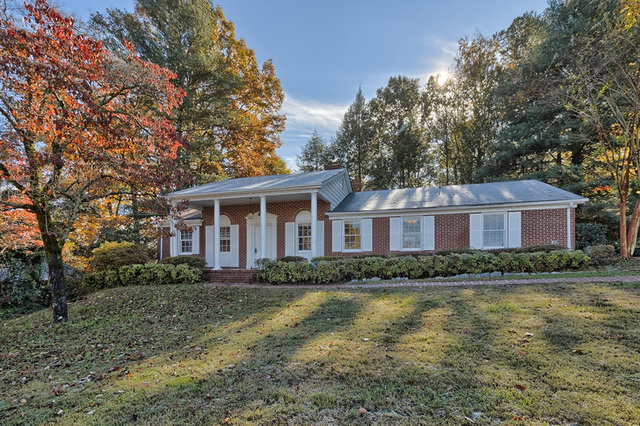 Less than a mile to schools, shopping, and grocery stores. Directions: From Hwy 123 in Easley turn at Publix onto Brushy Creek Rd. 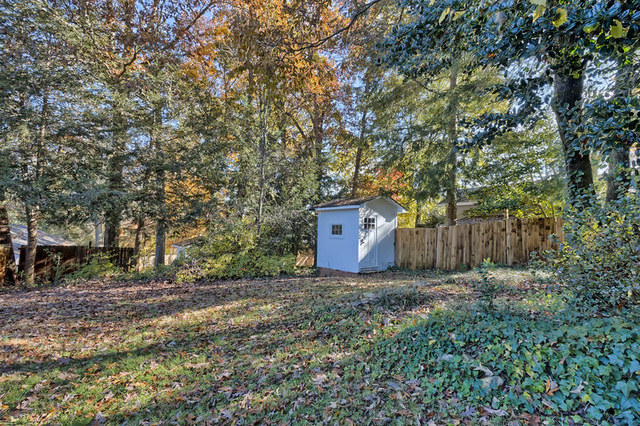 Go 0.4 mile and turn left onto Nancy Drive. 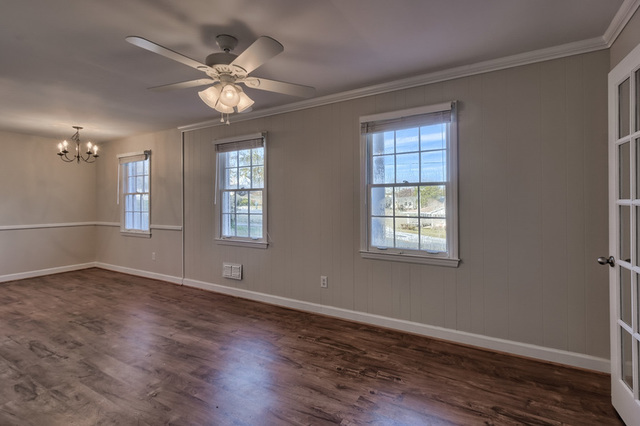 The home will be on your right.